Home to a population of 12 million people – the second largest city in Europe via population – Moscow is an excellent place to explore. 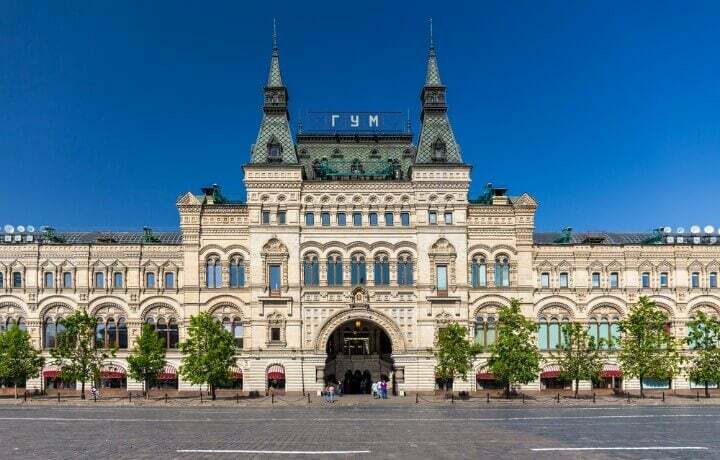 The finesse of the historic buildings are the forefront of a stern and robust past yet with its modern and vivid way today, Moscow balances old with new. 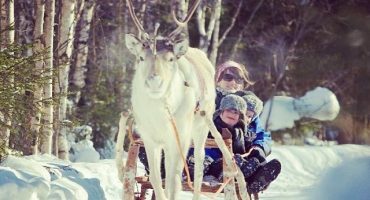 There is a wide stereotype that perceives Russia as cold and calculated, but during the summer it’s quite the opposite, with perfect temperatures and a pleasant, breezy atmosphere. 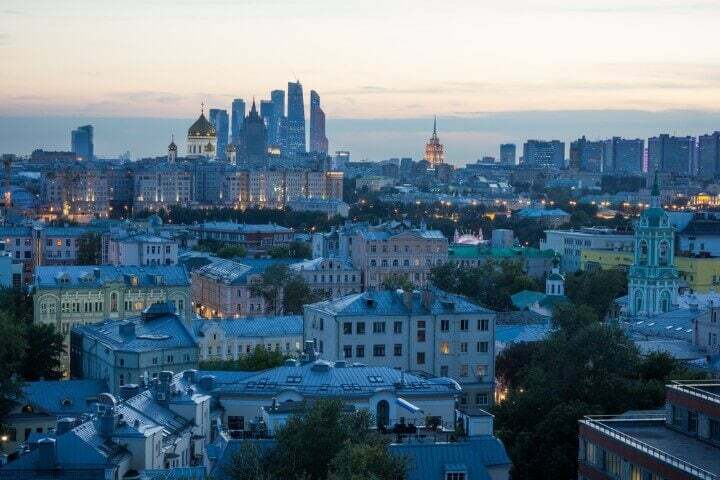 Moscow beats the perceptions down to the ground and is easily the country’s cosmopolitan capital. 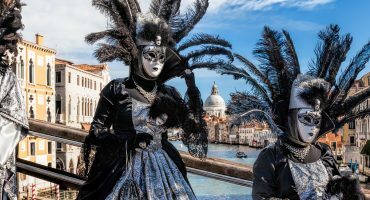 It may have always been seen as an alternative choice for a city break, yet this city is full of surprises. 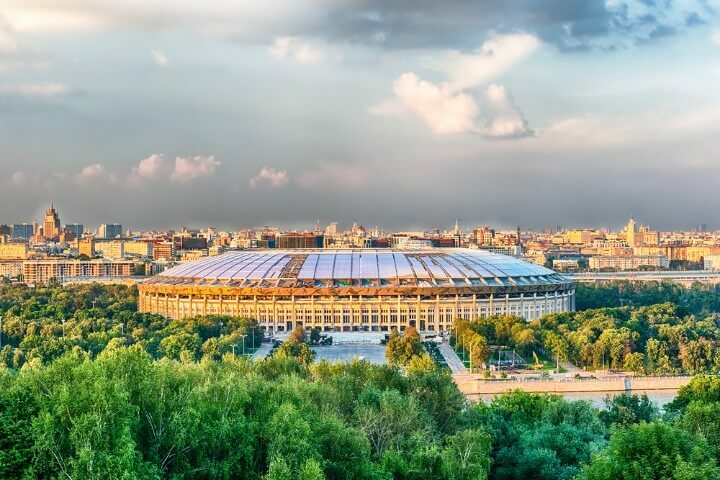 With the World Cup 2018 shining a light on Russia – and Moscow being at the centre of that – it now seems perceptions are changing. Situated in the heart of Moscow, you’ll probably spend more time in and around here than anywhere else. 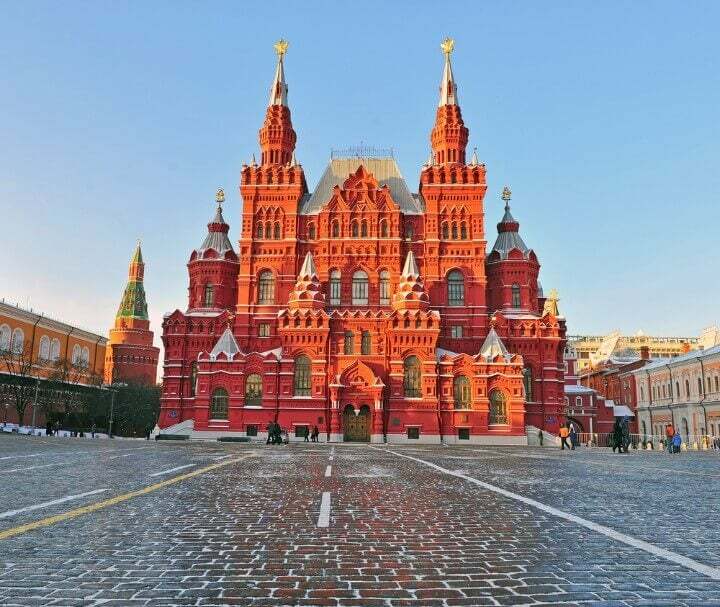 Made up of cobblestone paths it’s major attractions that surround the Red Square that make for an imposing experience. 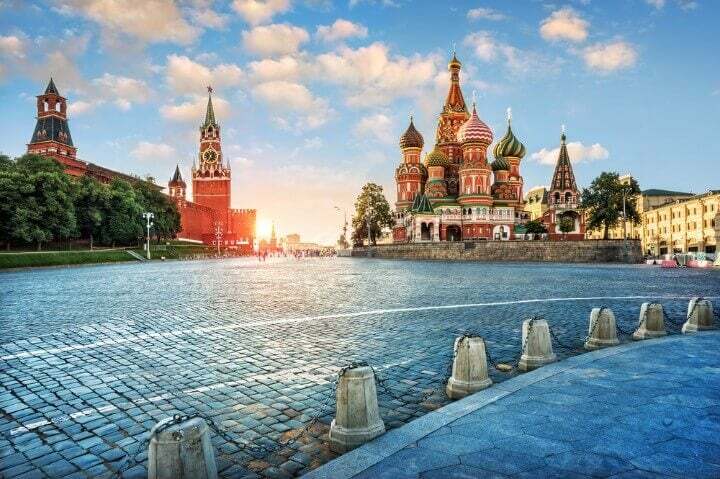 The location for a ton of Russian history has taken place here and today the Red Square is ideal for first time travellers visiting the Russian capital. 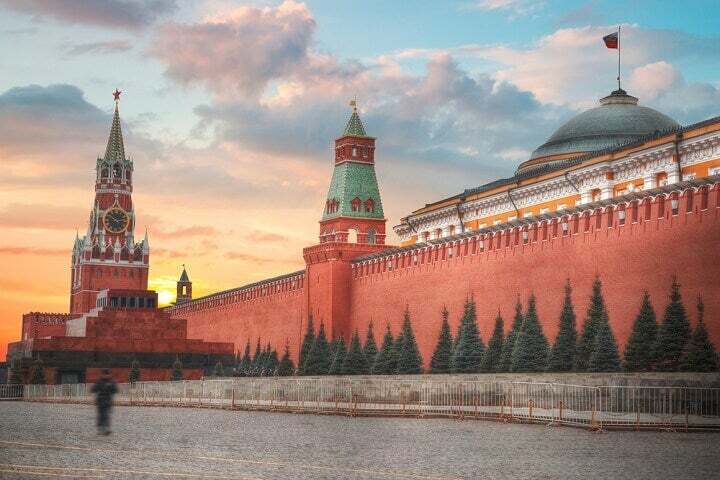 Often referred to simply as ‘The Kremlin’, it’s difficult to not fall in awe of this historic red fortified complex. 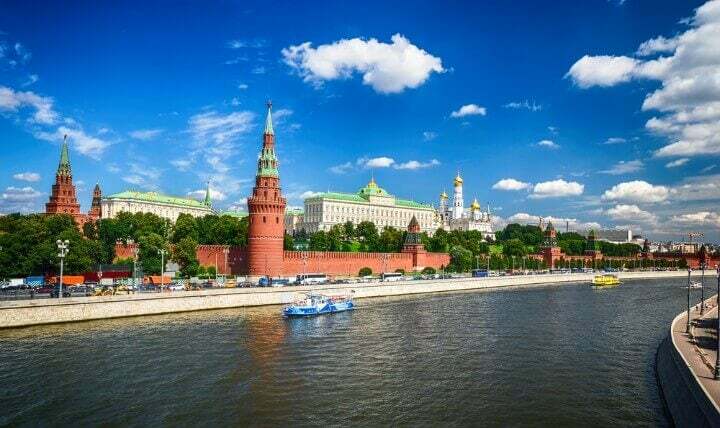 Surrounded by iconic attractions such as St Basil’s Cathedral, Alexander Gardens and the Moska River, the Kremlin’s site and originality actually dates back to the 11th century. It wasn’t until the late 15th century it was erected with its towers and stonewalls. The word ‘Kremlin’ fits within this protective concept too, as it means ‘fortress inside a city’. 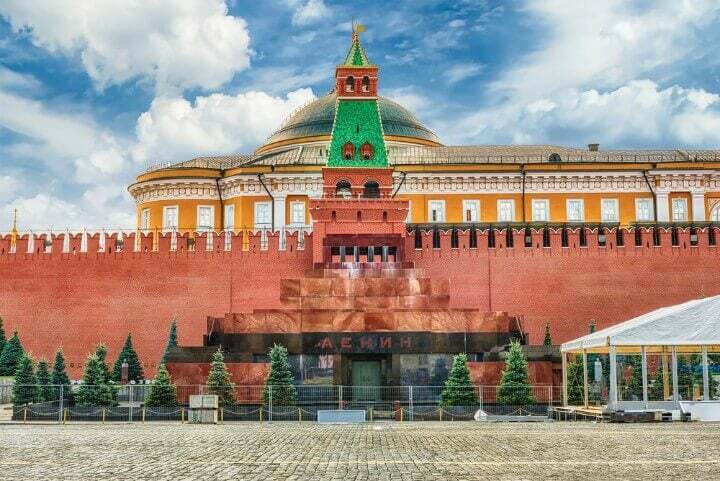 Inside the Kremlin are many historical cathedrals, towers and palaces such as Cathedral of Dormotion, Ivan the Great Bell Tower and the Grand Kremlin Palace; the latter being the ceremonial seat for President Putin. The Kremlin Senate is a building within the Kremlin that also has the working Presidential Seat. Did you know in Russia they refer the Kremlin as the Eighth Wonder of the World? ✈️ Fly me to Moscow! 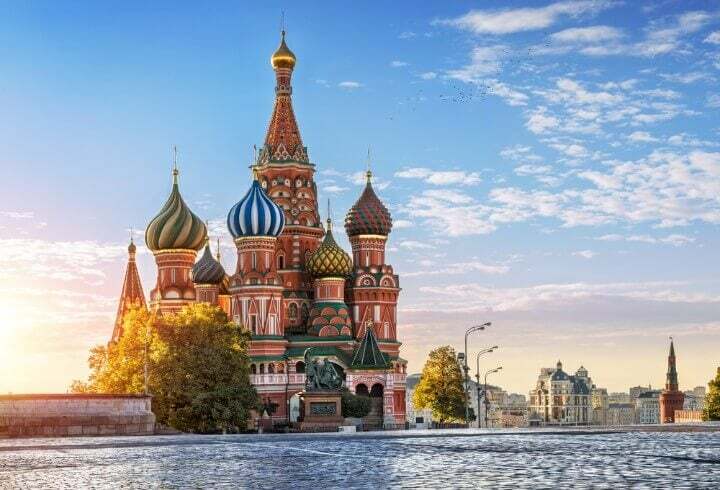 Arguably Russia’s postcard picture, St Basils Cathedral, now a museum, is situated in the centre of town by the red square and is impossible to miss. Full of colour, consisting of nine churches and shaped like a bonfire pointing to the sky, the St Basil’s Cathedral is undoubtedly unique in comparison to other Russian buildings. It’s by far one of the capitals most attractive attractions. Entirely instagrammable with no filter needed, the outside is where only most visitors descend to. Inside, you’ll find compact corridors and chapels pointing up to the interior of those iconic onion domes. 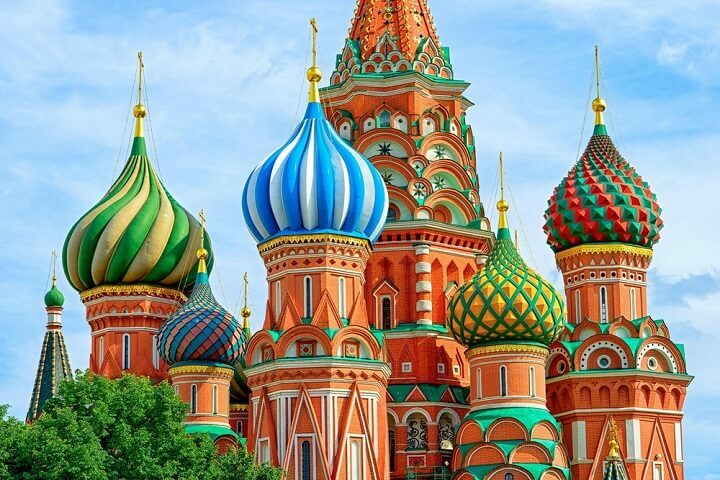 Did you know Ivan the Terrible commissioned St Basil’s Cathedral? Its original name is the Cathedral of Vasily the Blessed. Vladmir Lenin, the once leader of the communist Soviet regime in Russia during the early 1920’s, is famously embalmed here. Eerily still looking like he’s sleeping, his body is kept within precise temperatures of the mausoleum and carefully cared for. Once you’re inside, taking photos is prohibited whilst you’ll only get five minutes or so to embrace the experience. That may be too long for some! Lenin’s’ Mausoleum is one of the most popular attractions in Moscow, don’t be surprised if there’s regular long queues to Lenin’s Mausoleum. Try and visit bang on opening time – around 10am – so you can beat the crowds. The State Historical Museum is located on the Red Square is a true work of art. Precise in its design, there never seems to be a mark of dirt on this iconic Russian building. Inside, you’ll be able to see the vast past of Russian heritage. From voyages at sea to ancient tools it’s a very interesting way to spend a couple of hours. Still, it’s best to get an English audio guide, as in Russia most things are predominately signed only in Russian! The Trekyaov Gallery is another splendid spot to get your cultural kicks from near the centre of Moscow. Nearly 200,000 works of art are housed here; dating back to the 11th century. ✈️ Search flights to Moscow! 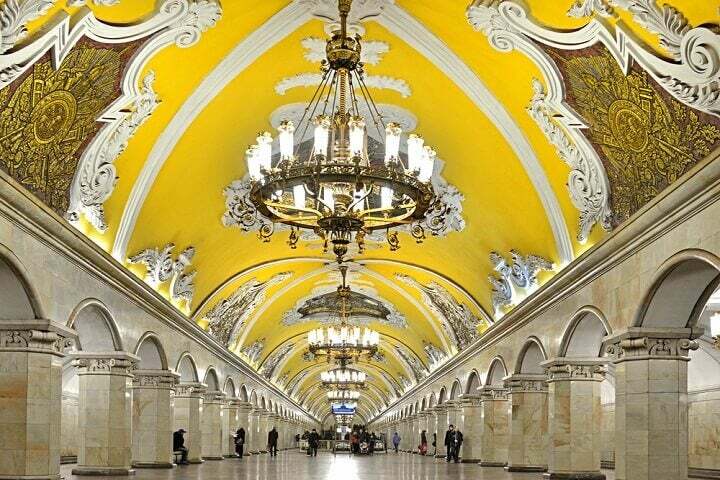 One of the most unique things you’ll discover in Moscow is that you get to take the metro in style. 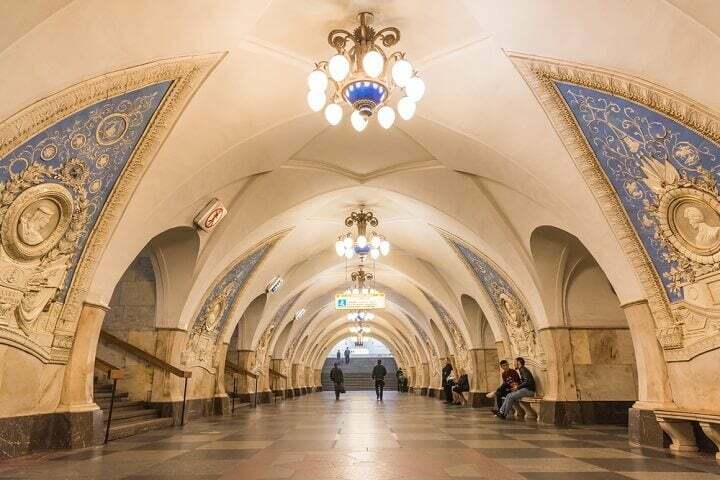 Some of Moscow’s metro stations are designed emphatically with glorious décor, from chandeliers hanging from the ceiling to magnificent artwork worthy of a place in the renaissance years. Although the trains themselves are old school, the curved ceilings and intriguing designs of the stations give you the feeling you’re in an art museum. 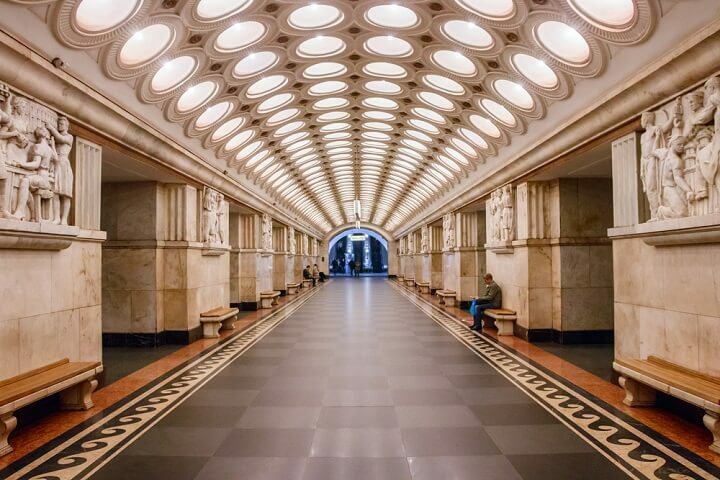 There’s a few stations designed like this – solely for the people of Russia to enjoy – so remember to look up when you’re travelling from place to place on the underground. 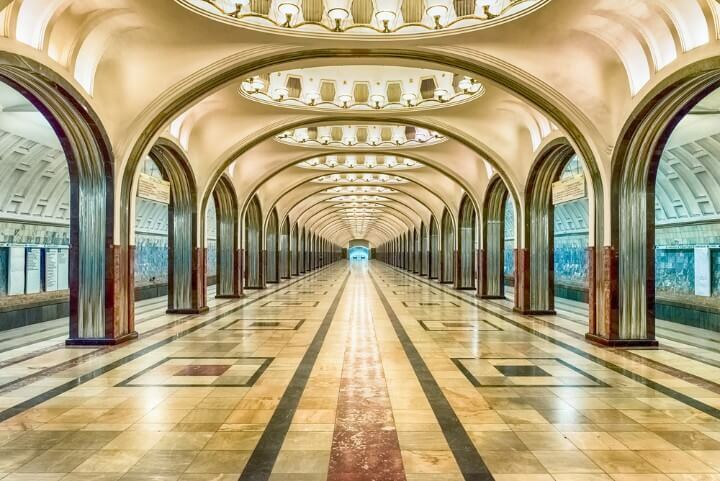 Mayakovskaya Metro is gleaming with domed arches, mosaic designs and a setting of a luxury hotel! 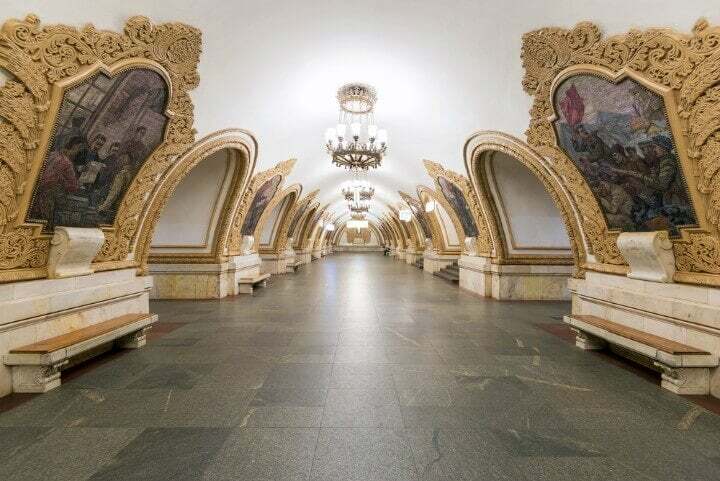 Kiyevskaya is a white marbled masterpiece almost too perfect to cope with being an underground metro. Walk down here and it’s literally like walking into a Ukrainian art museum, as depicted with its fine artwork. Other notable metros are the Stalin Prize winner Elektrozavodskaya. And the beautiful blue Taganskaya Metro Station! Despite it not being within the Kremlin Walls to join the other cathedrals in Moscow’s centre area, the Cathedral of Christ the Saviour still sticks out, proud and elegant as ever. It appears almost there in defiance and stubbornness of the others, this Russian Orthodox Cathedral is no stranger to luring you in for a closer look. 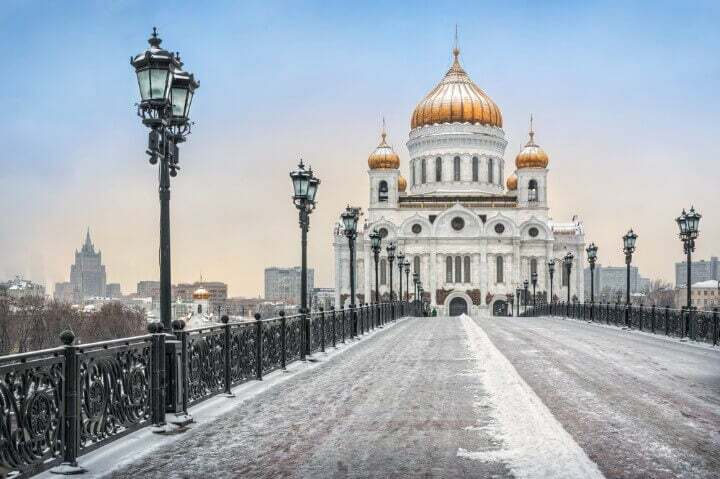 The tallest Christian Orthodox Church in the entire world sits on the bank of the Moscow River across Patriarshy Bridge and is the new build of the original. If you’re going to visit a park in Moscow then Gorky Park will be the first you’ll hear about. Perfect for a city escape, Gorky Park has had some changes in recent years. Originally created for use in 1928, since 2011 it’s had a major revamp. There are now children workshop centres, open-air cinemas, cycle tours, contemporary art, free WIFI and more. 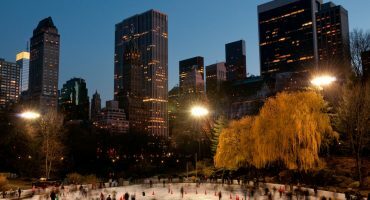 During the winter it’s home to Europe’s largest ice rink. 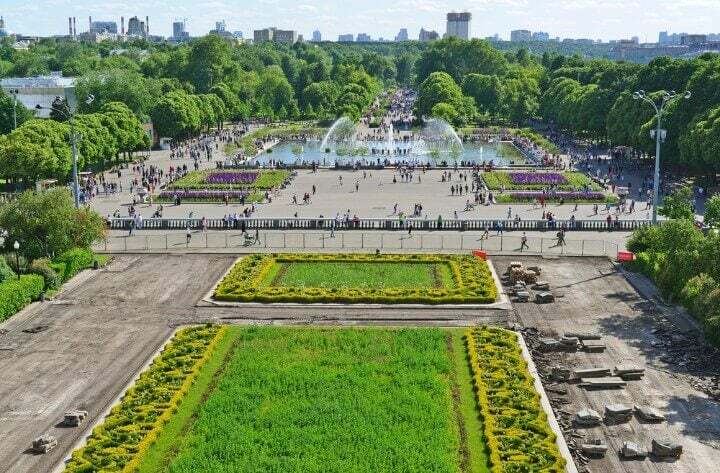 For gardens in Moscow, Alexander Gardens is the place to start. Despite been situated beside the western part of the Kremlin wall, it’s a wonderful place disconnect, especially in summer. Sparrow Hills is the best spot for panoramic views as its one of the highest points in the city. Formerly known as Lenin hill, it has a wonderful backdrop of Moscow University that adds to the view. If you want to splash the cash, the GUM Shopping Mall opposite the Red Square is the place to make a beeline for. Home to tons of brands, from cafes to cinemas and most notably fashion outlets, it’s difficult not to turn your head to explore. Try a delicious cheese sandwich at Gastronome No1 or go bustling into the Burberry store, the mall looks more diverse than it appears outside. It’s open from 10 till 10 you’ve got bags of time – pun intended – to fill your boots. ✈️ Find the best flight offers to Moscow! 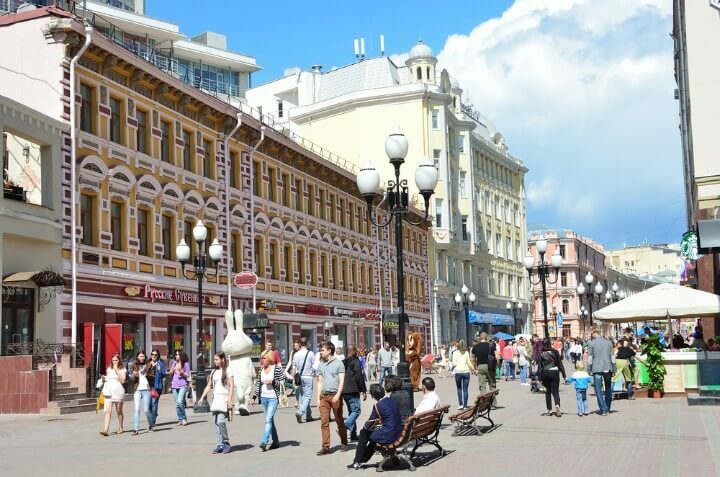 Arbat Street stretches over 1km long in the centre of historic Moscow. 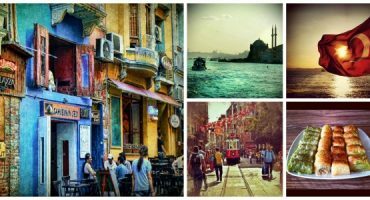 This street has everything from food to shopping to buskers to its vibrant personality. Arbat has Russian fast-food chain Teremok here as well as independent cafes and bars such as Cinderella, serving quirky snacks like quiche and excellent pours on the vodka and wine. Away from the main drag, check out the Zamoskvorechye District. 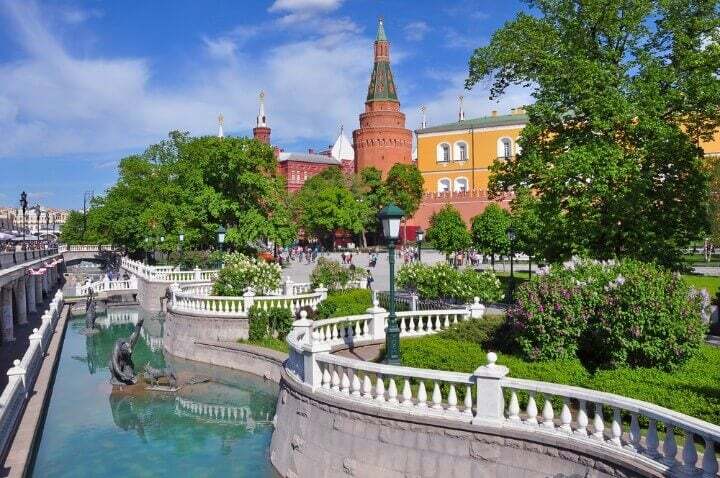 A quirky, alternative area of wooden buildings, cathedrals, buskers, water fountains, plodding trams and more – throw in its historic not-in-your-face character and you might find it nicer to be around here than elsewhere in Moscow.